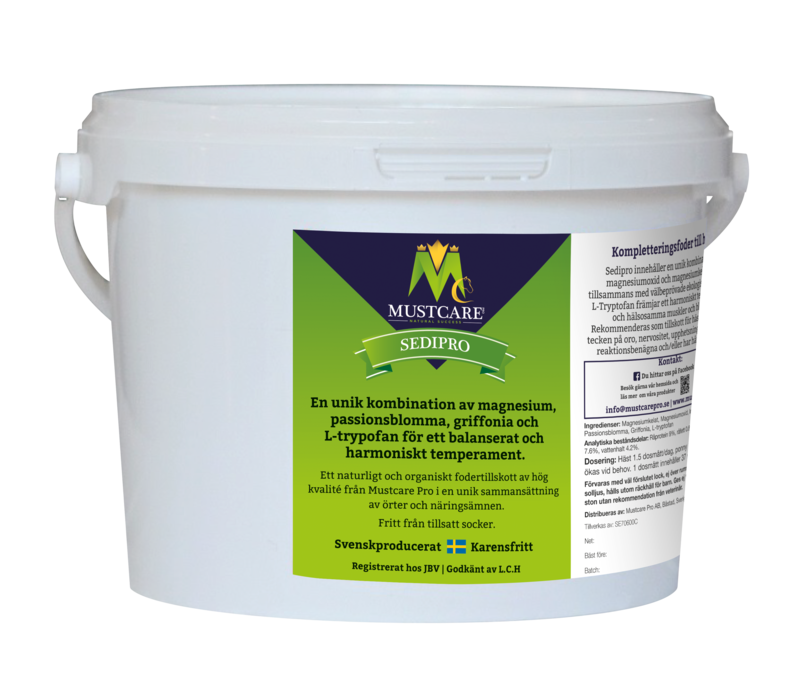 Sedipro is a magnesium supplement for horses that supports mental harmony, balance as well as muscle and nerve functions. Sedipro can be recommended for horses that show signs of wariness, anxioness, jumpiness and excitement. It can also be a useful additive to the daily feed of horses that travels, competes, are under backing or under training. Sedipro is a tasty compound built up of magnesium in combination with Griffonia, Passion Flower and L-Tryptophan – all natural and well established ingredient. Sedipro is free from sugar and additives. Sedipro is avaliable as liquid and in powder. 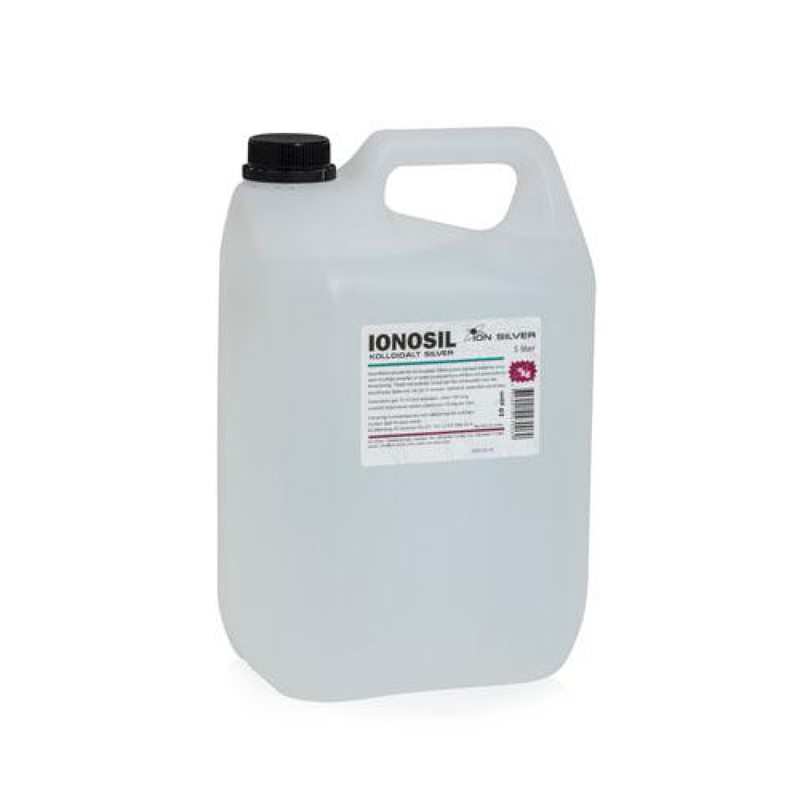 Liquid: Normal dosage: 30 ml/day which can be increased to 50 ml/day if needed. The bottle contains 1 liter and and should be stored at cool room temperature and kept out of direct sunlight. Powder: Normal dosage horse 1.5 dose measures/day, pony 1 dose measure/day. The daily dosage can be elevated if needed. One dose measure contains 37 ml/20 g. To be stored hygienically and dry with lid well sealed. Not above normal room temperature and not in direct sunlight. Kept out of the reach of children. Sedipro is based on natural, organic ingredients, free from sugar, chemicals, perfumes and artificial colorants. We care for the environment and produce at a licensed factory. 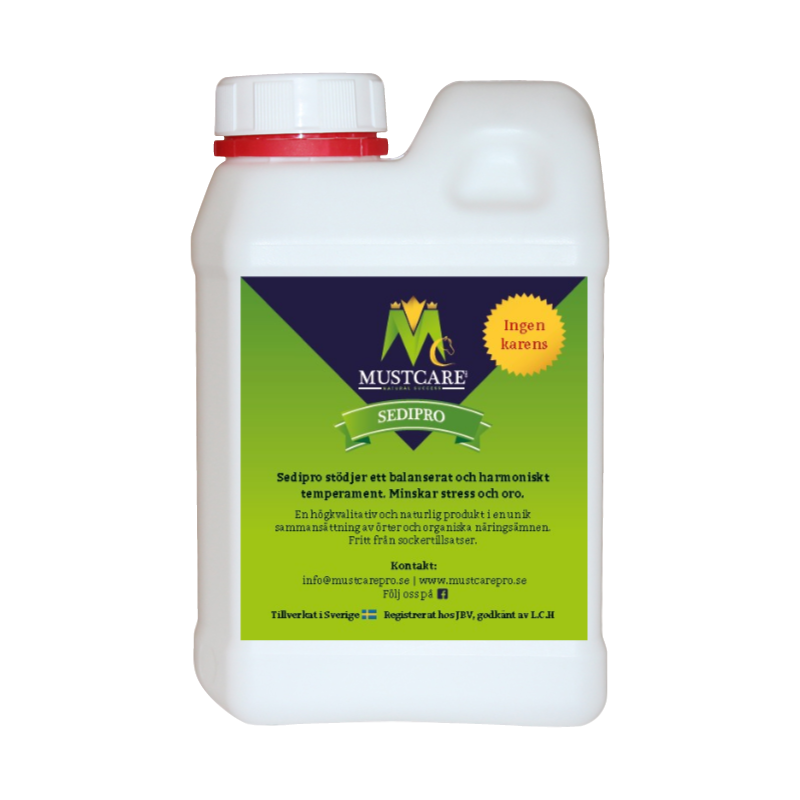 All ingredients used has high traceability which means that we know that they are not grown on contaminated soil. 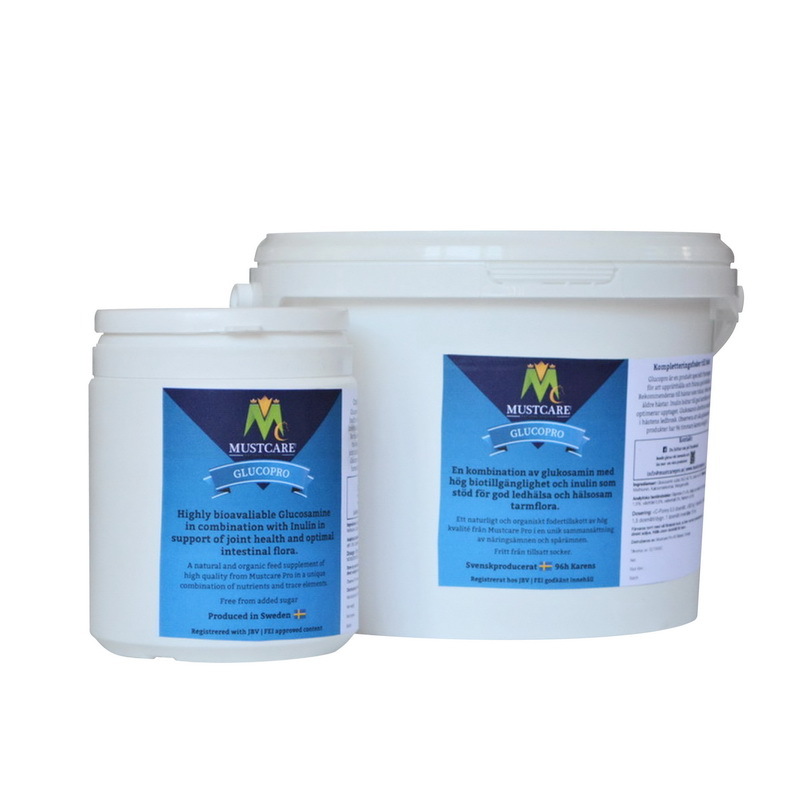 Sedipro contains magnesium with high bioavailability in an unique combination of magnesium oxide and chelated magnesium. Chelated is the term when the electrolyte is protein bound which is crucial for an efficient biological absorption. 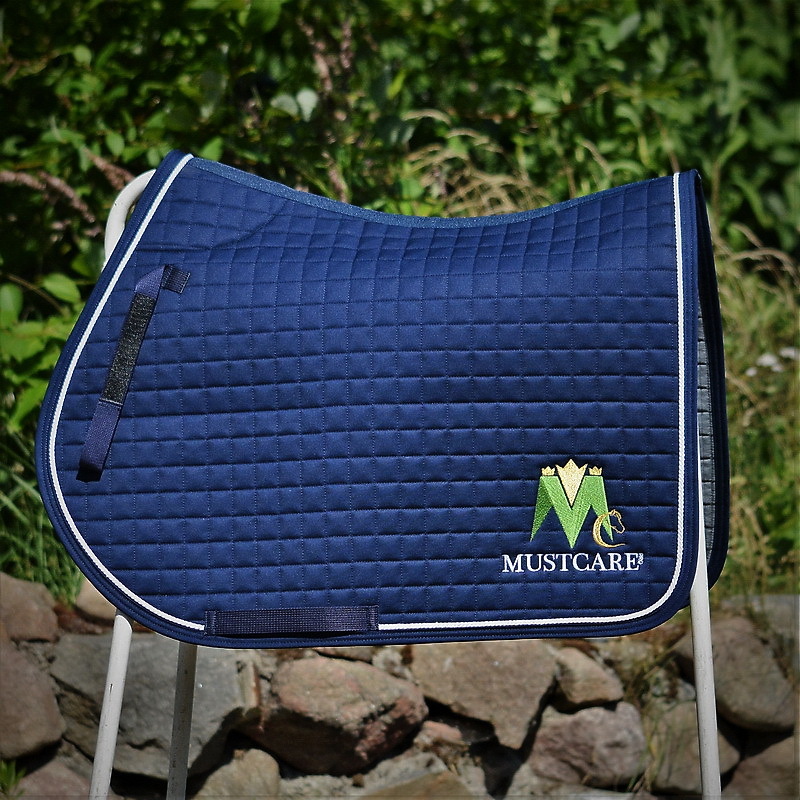 The daily feed is not enough to meet the requirements and balance the reactions in stressful situation for all horses. Tryptophan or L-Tryptophan contributes to a more efficient absorption through stimulating intestinal movement (or bowel movement). Tryptophan is also crucial for some hormones. Serotonin and Melatonin, being two of the most obvious ones, which are important for balancing mood, sleep and appetite. The colourful Passion Flower, or Passiflora, originates from North and Central America, Australia, Asia and Madagascar. It is commonly used for the treatment of tension, restlessness and to improve sleep. Griffonia is a bush from the center of West Africa and its seeds aid in producing 5-hydroxytryptophan (5-HTP). In the brain, 5-HTP is converted to serotonin which is important for regulation of mood, sleep and appetite, rucial for general well being and good energy levels. The leafs from Griffonia are traditionally used to heal wounds and the bark has healing and antiseptic qualities. Magnesium interacts with calcium and phosphorus and is thus a very important mineral for the function of many enzymes and for maintaining good muscular and nerve functions. Magnesium is essential for a healthy cardiovascular system. 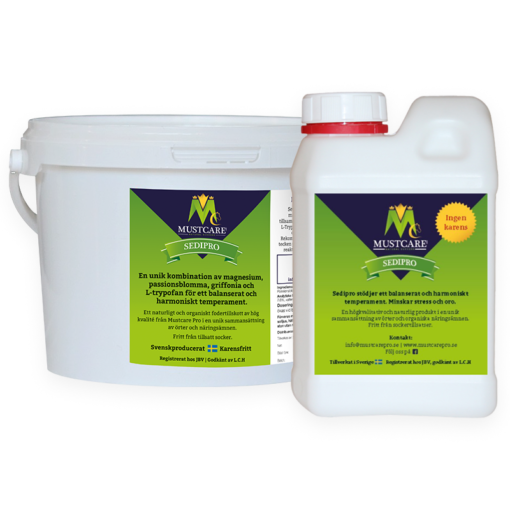 The daily loss of magnesium in horses is around 6 mg per kilo body weight through urine and faeces. The daily loss increase further during periods of hard training as horses also lose magnesium through sweating. Magnesium deficiency is common in horses, partly because of degraded soils but also because of an imbalance between calcium and magnesium in the feeding. The most prominent signs of magnesium deficiency are normally nervousness, muscle tensions and spookiness. With a deficiency in magnesium the body lose the ability to handle substances released during stress which shows through an increased reactivity to things in the surrounding environment, this is also why magnesium supplements may have a calming effect on the horse. 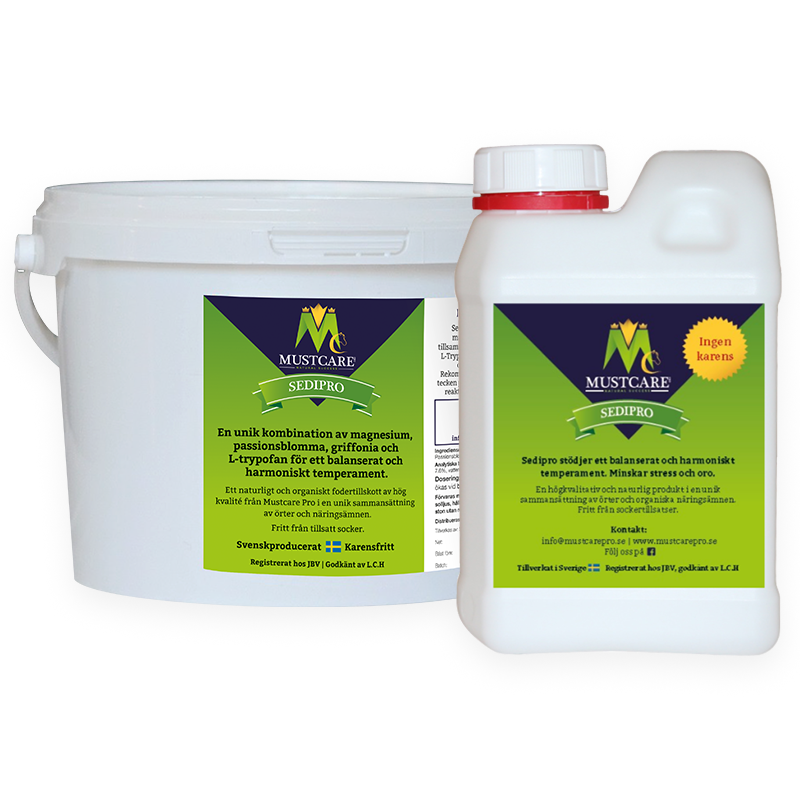 To ensure that magnesium deficiency does not occur, magnesium need to be provided in the daily feed.